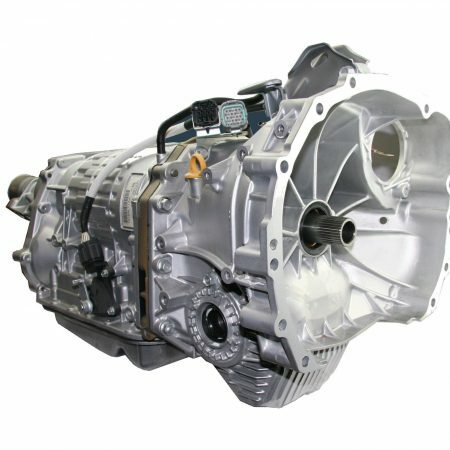 What is a Value Choice level 2 Reconditioned Transmission? This Subaru transmission is completely reconditioned and overhauled containing new and serviced parts that comply with our strict overhaul practice and comes with a 18 month or 50,000 Kilometre warranty. The Value choice transmission has crucial components such as internal oil seals replaced. This is an important element in an automatic transmission as fluid pressure is the means of power transfer. Our standard assembly practice includes the use of new genuine Subaru gaskets and sealing compounds with every Subaru transmission. The overhaul and assembly practice is the same as the Economy Choice automatic transmission but with the addition of more new parts. Each automatic transmission is totally reconditioned with a thorough inspection of internal components. Our standard assembly practice includes the use of new genuine Subaru gaskets and sealing compounds, and every Subaru automatic transmission bench tested prior to fitment or dispatch. 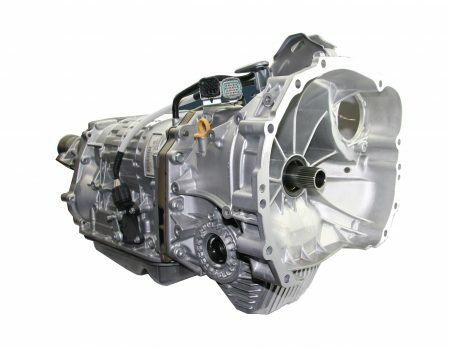 The exchange reconditioned transmission is a good option when long-term reliability is important. It comes with a 12 month or unlimited kilometre warranty whichever comes first.